Sony TVs 2019: It’s a new year and TV manufacturers are beginning to firm up their TV ranges for the next 12 months. Sony has detailed what we can expect from the Japanese brand, so here’s what we know about Sony’s TV ranges for 2019. Below are the TVs that Sony has announced so far, with 8K and 4K TVs the focus. 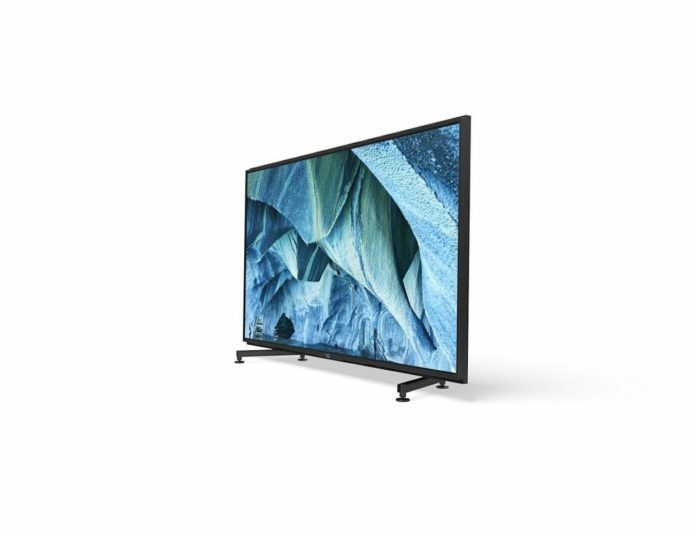 Fear not if they’re out of your price range; Sony has announced a boatload of more affordable TVs, too, although they won’t boast the advanced features you’ll find in the pricier sets.